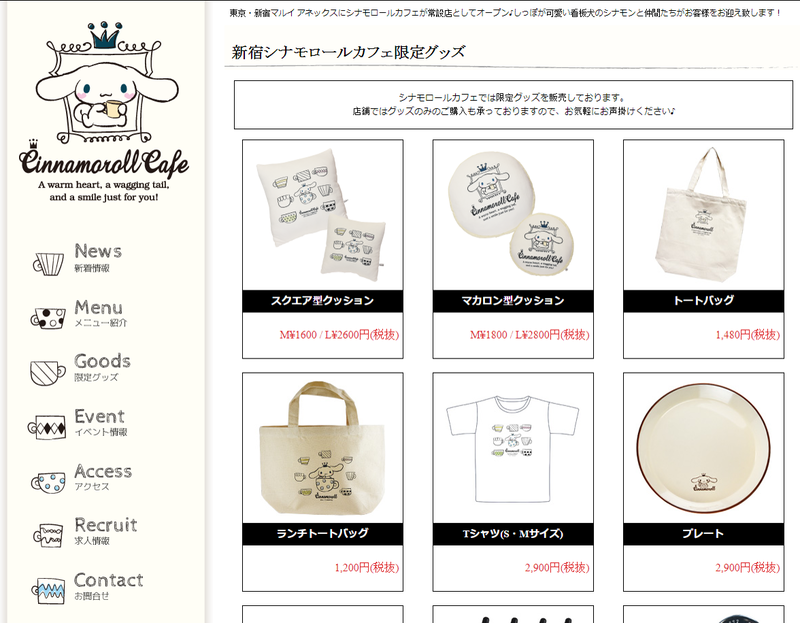 - We never tried or experienced any character collaboration cafe in Japan before. 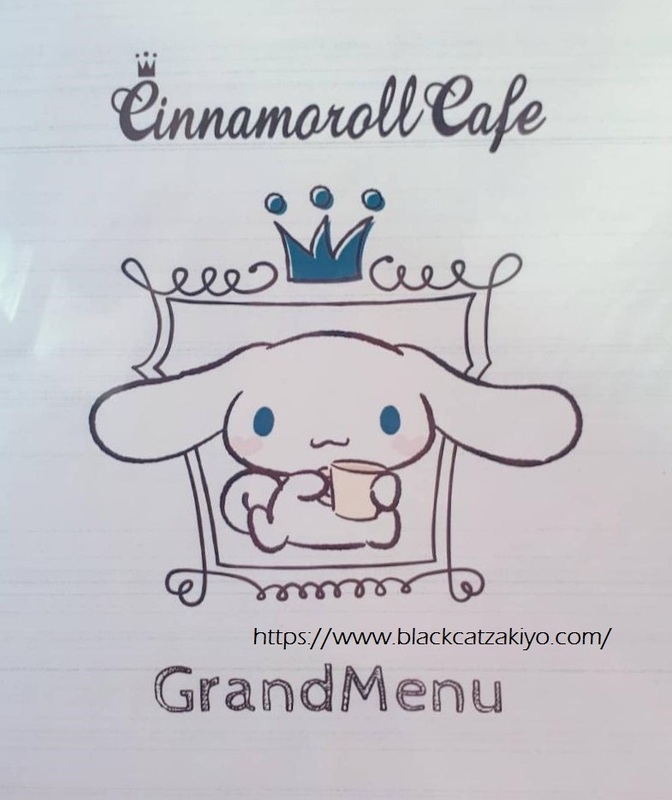 - My boyfriend is a big fan of Cinnamoroll, a popular mascot/character by Sanrio Japan. 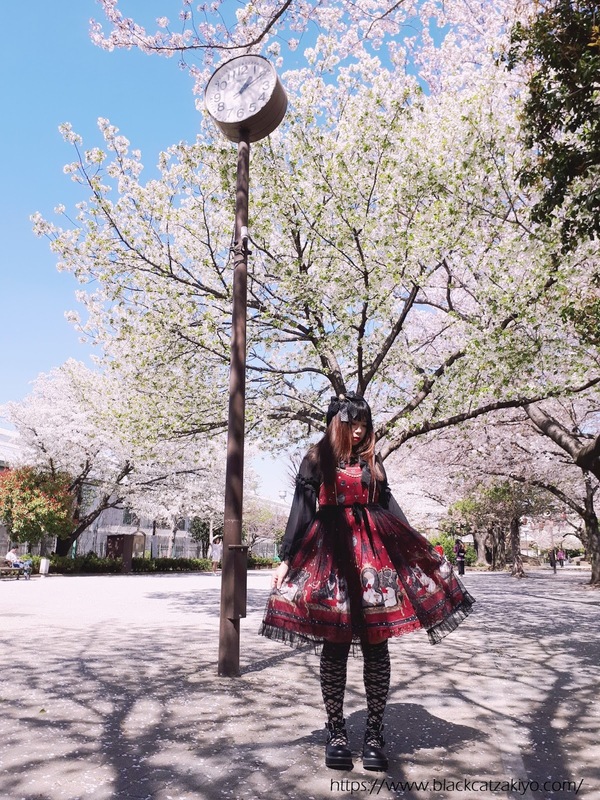 - Whereas for me, not exactly a big fan but I enjoy anything as long as it is cute. 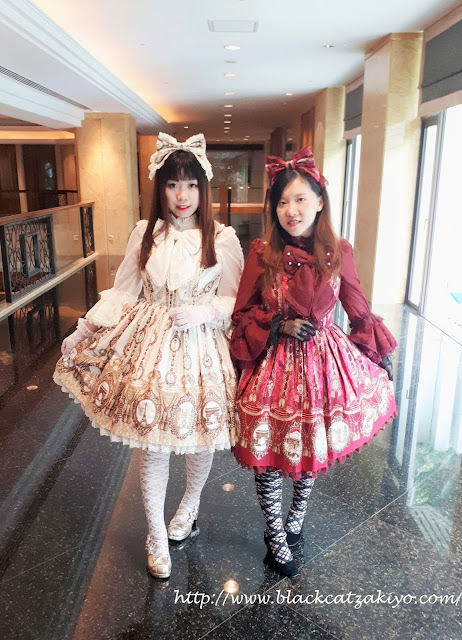 This photo was taken from our last Japan trip. 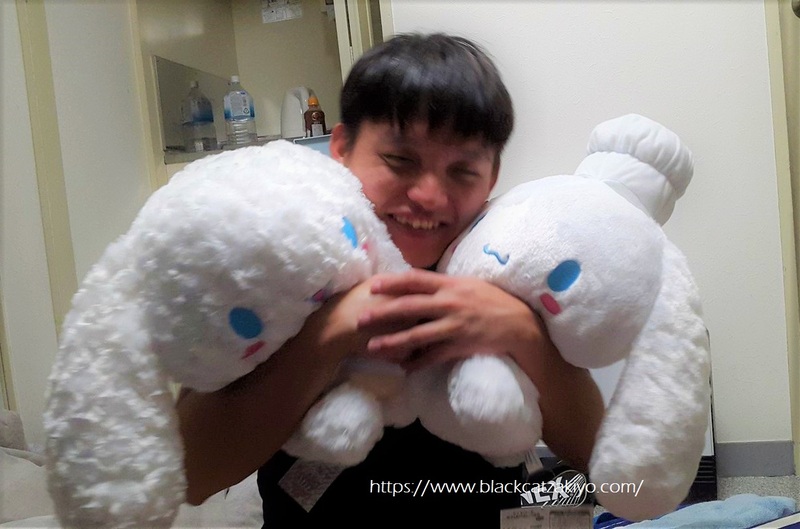 Look how happy he is for winning both of the Cinnamoroll plushies from the UFO Catcher for only 500 yen. BEST DEAL EVAR! 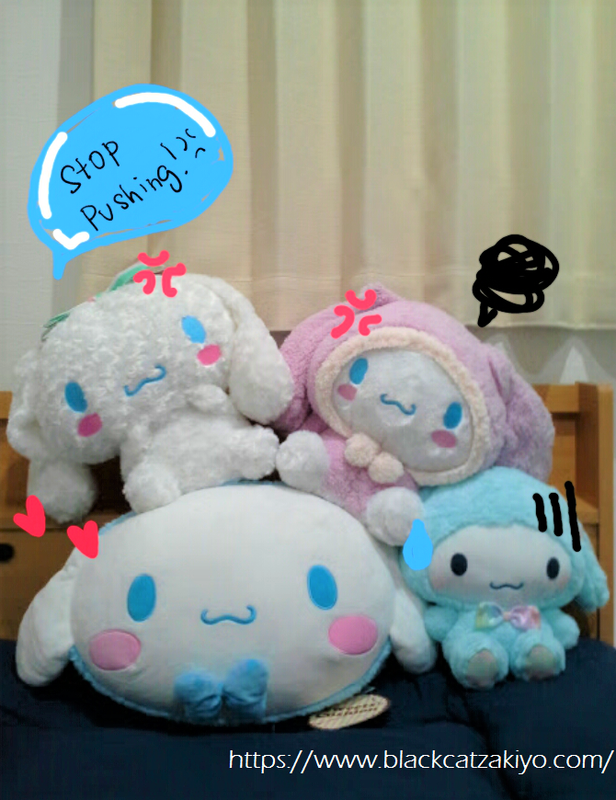 All the Cinnamoroll plushies that we won from the UFO Catcher in this trip are still in Japan with me now. It will be quite a hassle to stuff them into the luggage and bring back to Malaysia. Not to mention, we have another bunch of them at home from our previous Japan trip. We went to the cafe on a Friday afternoon and surprisingly, there was a queue (lol wut?) 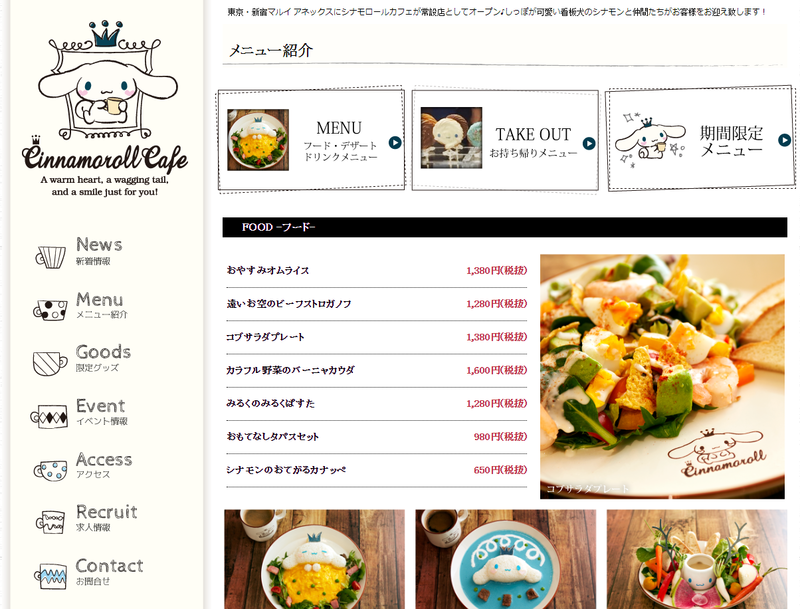 The cafe was not crowded, but there were too fewer staffs on duty. We waited around 10 minutes to get in the cafe. 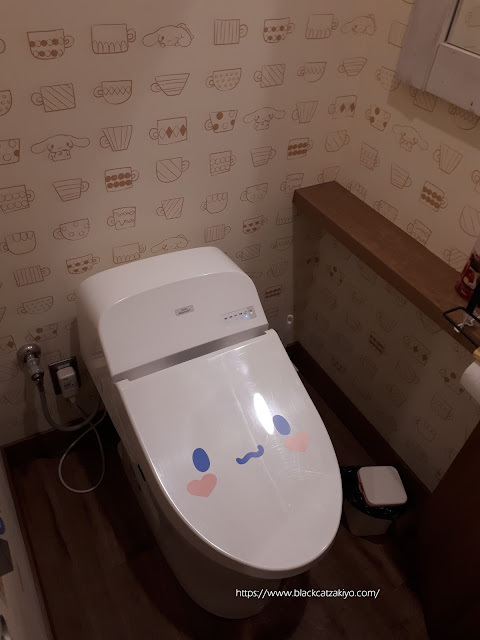 ... even the toilet cover has a Cinnamoroll's face on it lol. Tbh, the menu was quite a disappointment for us. Mainly because there was not much choice of the main course available. I initially wanted the pasta but was told that it is out of stock. Hence, we were left with only two options, 'Oyasumi Omurice' and 'Distant Sky Beef Stroganoff'. 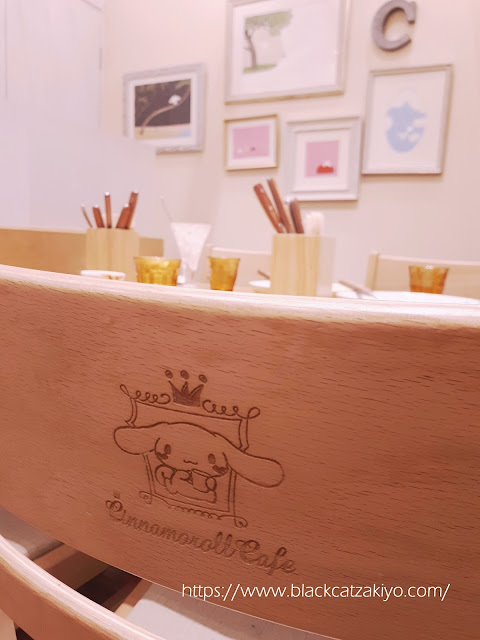 The 'Oyasumi Omurice' tasted just like a usual omurice. 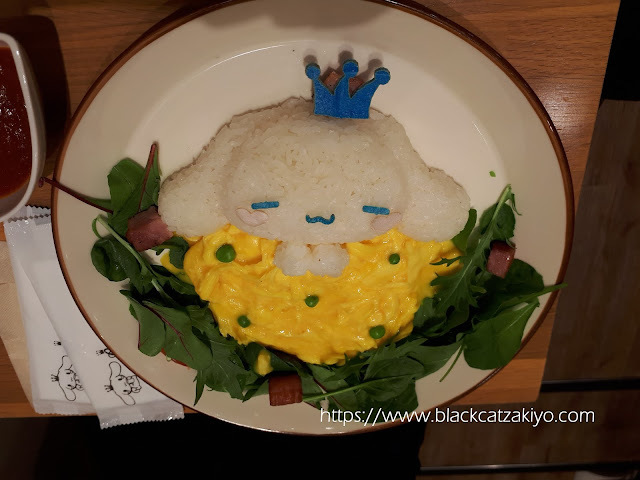 Featuring a Cinnamoroll (rice) sleeping on a plate covered with a 'blanket' that is made out of a scrambled egg. First of all, how does anyone in this world even have the idea to create a BLUE beef stroganoff?! 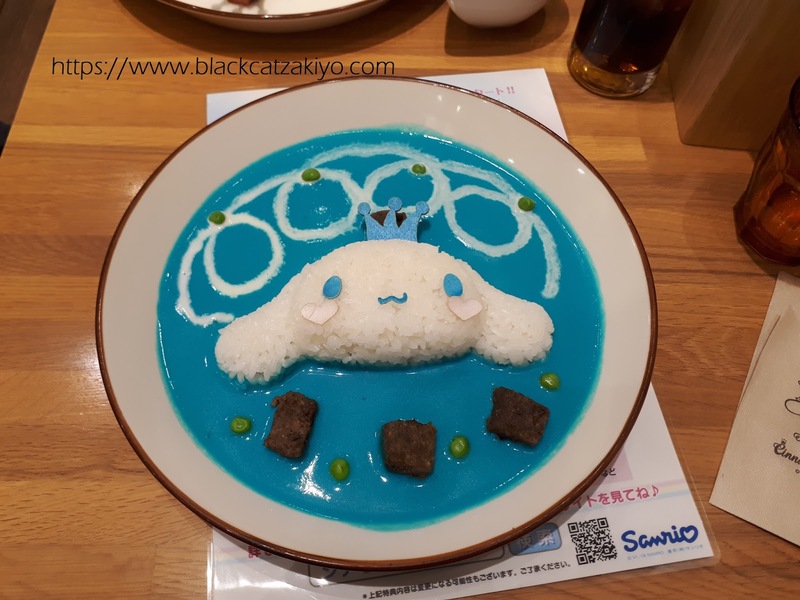 It looks really scary a first glance tbh, but it tastes just like a normal beef stroganoff. Well, except it is in blue color because that's also the character's color. Just eat without looking at it and you will be fine lol. 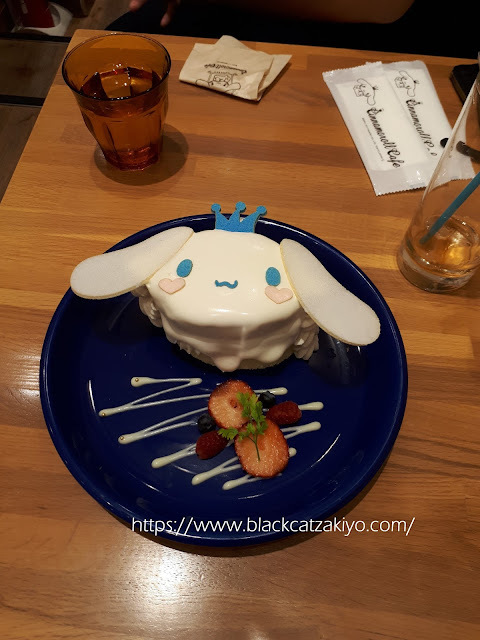 For dessert, we ordered this Cinnamoroll Special Shortcake and it was so good! The strawberries taste sweet and the cake in overall is super fresh and delicious! I can have moreeeee of this! Aside from the food, the cafe also offer ranges of Cinnamoroll merchandises which are exclusively available in this cafe. 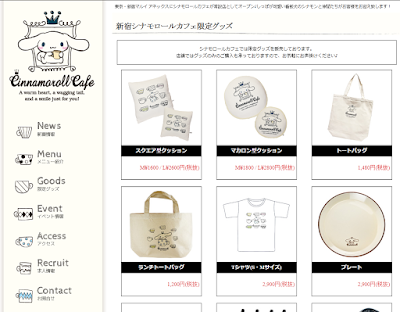 Unfortunately, I do not have a photo of the merchandise rack, so here's a screencap from their homepage to give you an idea of what's available. In general, the cafe was great. 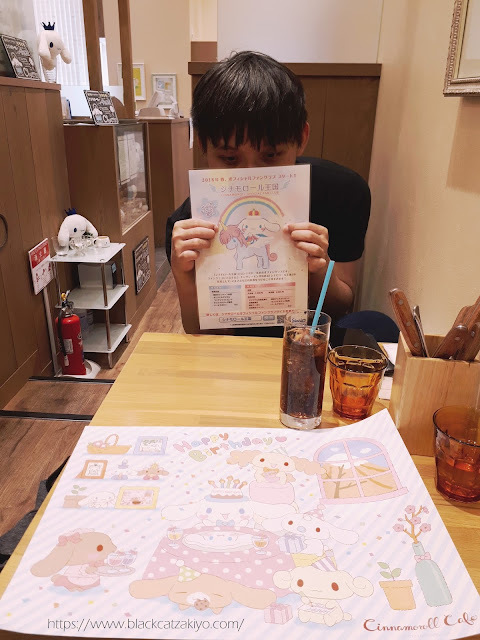 Food was 'normally good' or what I like to call 普通においしい because all food in Japan are generally nice as long as if you can accept it. However, I would not recommend if you are on a budget constraint or if you are a big eater. As you can see, the portion is effing small.